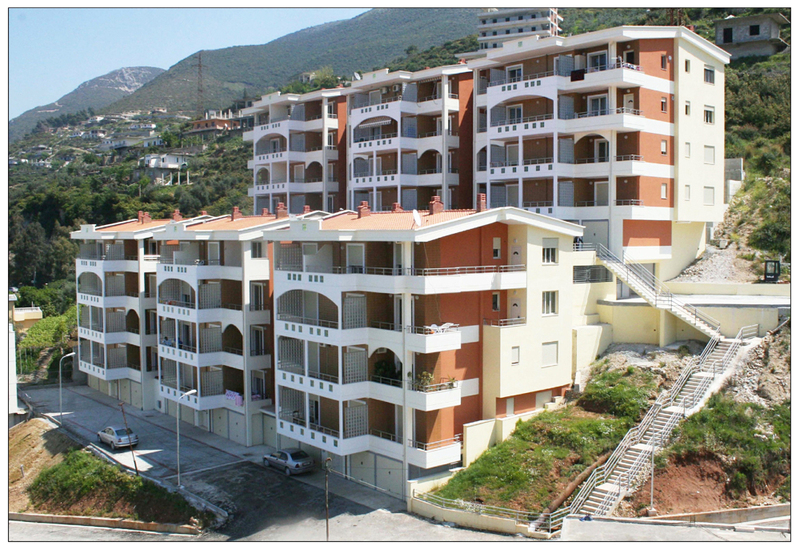 Albania Real Estate for rent in beautiful Vlora city. 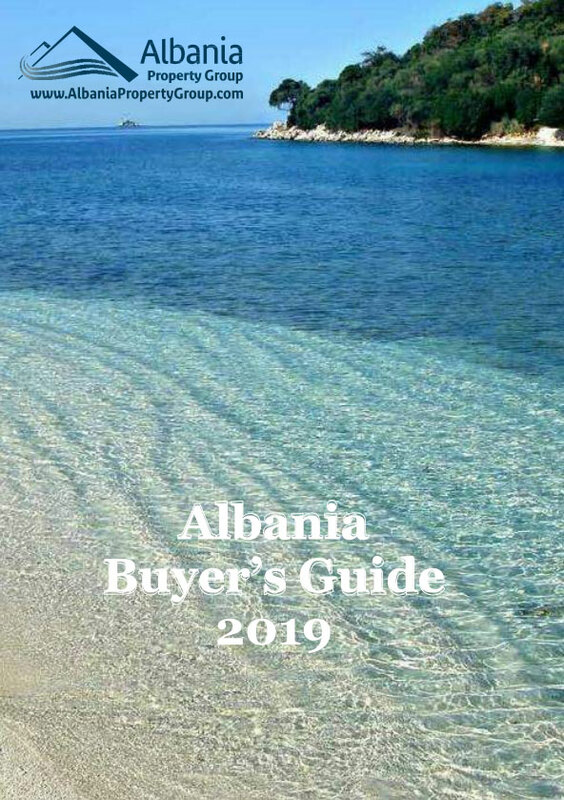 This Albania property is fully furnished with all necessary furniture and appliances. Located in a high ground south of Vlora city. Full sea views over Vlora bay and Karaburun peninsula.